Lee Gladden and Blayne Ingram met each other for the first time in August 1999 during the first day of law school orientation at Mississippi College. There they both sat, dressed in khaki shorts and golf shirts, excited about this new chapter in their life – Mississippi College School of Law. Despite the excitement, Lee vividly remembers becoming somewhat disinterested in the "welcome to law school" speech. Summer was still in full force, and with the law school horror stories he had heard about, he was still questioning whether he had made the right decision. About that time, Blayne looked over at Lee and said, "Do you play golf?" Lee remembers smiling and asking Blayne, "Do you?" It was at that moment in time the friendship of a lifetime was born. 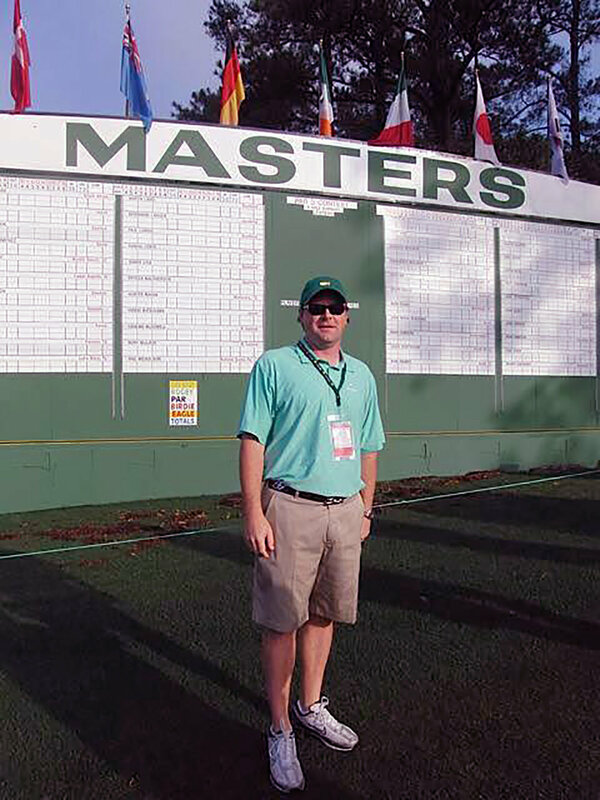 Lee and Blayne left orientation a little early that day and met at the Colonial Country Club in Jackson, Mississippi to play their very first round together. After that day, Lee and Blayne played hundreds, if not thousands, of rounds of golf together. They also studied together during law school - in fact, the two were well known for having Popeye's Chicken Biscuit tailgate parties on the back of Blayne’s red truck before final exams. It was a ritual that could not be broken. And of course they made it through the ever challenging bar exam by each other’s sides. After graduation, the friends inevitably separated, but not for long. Lee went to work for one firm and Blayne took a job at another. However, that did not stop their daily phone calls and Saturday morning outings playing in the “Dogfight” golf game at Colonial Country Club. 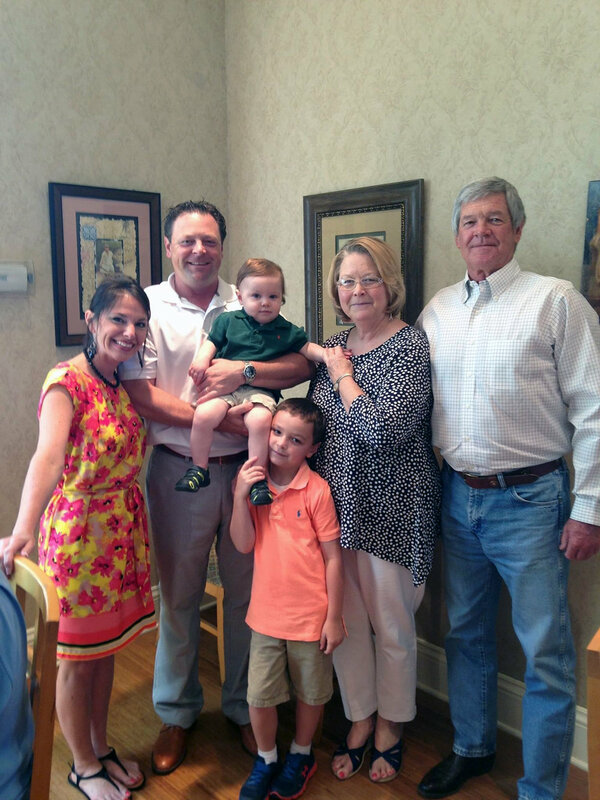 Practicing law was their job, but playing golf developed the brotherly bond that grew so tightly over the years. A few years later, Lee convinced Blayne to join the firm where Lee was working. The dynamic duo was back - it was like law school all over again. Together they dreamed and planned for the future. They talked late nights about having their names on letterhead, business cards, drink huggies and the sign out in front of their office. On November 2, 2010, Lee and Blayne took a leap of faith together, and formed what is now the law firm of Gladden & Ingram. Looking back, the partnership really began not in 2010, but rather the first day of law school orientation. Two men, from opposite ends of the state, were inexplicably brought together. Their love for the law and passion for golf, coupled with a desire to build a legacy for their families, led the two into one of the closest and strongest friendships either of them had ever experienced. The unbreakable bond between these two men is now memorialized in the name of this firm, of which Blayne was so proud, Gladden & Ingram. Blayne Ingram left this world too soon, on March 1, 2016, but his legacy continues on with Gladden & Ingram.